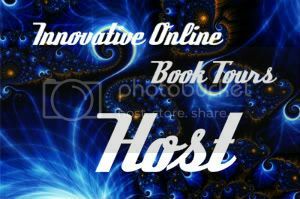 Hereafter by Joya Fields spotlight + Excerpt! ♦ giveaway runs 1/4-1/11 ♦ open to US entries ♦ just leave us a comment saying hi 😉 We’d love to know how you feel about ghosts too! 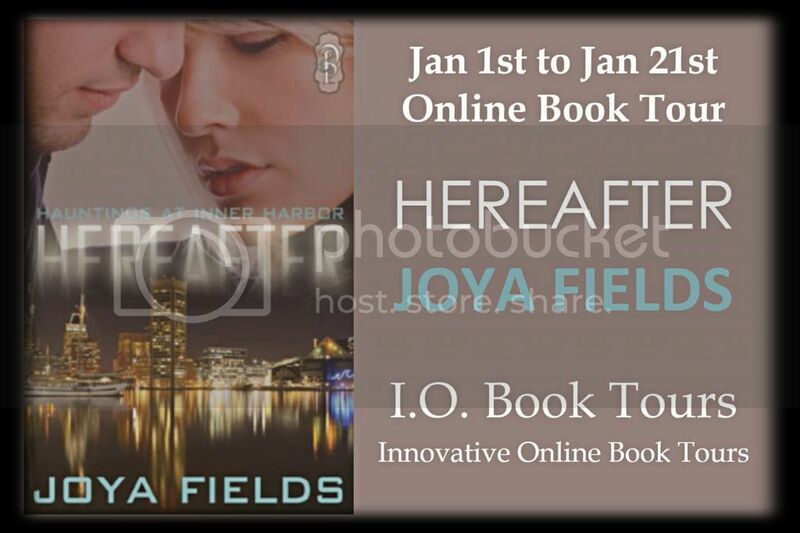 I read the synopsis of Hereafter by Joya Fields and was immediately interested. <g> I am a fan of Just Like Heaven and similar ghosty stories. Then I read the excerpt that I got to post below *points down* and I’m hooked. Yep! this book is on my to be read list now and I had to share. Are you a fan of ghostly paranormals too? When by-the-numbers accountant Rob Morrison, a skeptic of all things paranormal, moves into a new apartment and discovers it is haunted by the corporeal ghost of a beautiful woman, he must hastily reconsider his beliefs and revisit his painful past.With no memory of her time on earth, Angie Barsotti doesn’t understand why she’s compelled to visit the same apartment every night as a ghost caught between two worlds. If she’s to have a chance to move on, she needs to find the missing pieces of her life and death through the man who lives there…if only he’d believe in her.Together they struggle to find the truth about her death and stumble upon a very pleasurable way to time travel, hopeful they can prevent her death. But someone doesn’t want them to discover the truth. And if she’s human again, will she have any memories of her time as a ghost…and more importantly, will she remember the man who helped her find her way? This does sound really good! Thanks for the spotlight on this book. Thanks so very much for your kind words and for hosting me today. 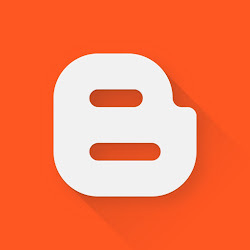 This is a great blog!! I really appreciate your support and I’m so glad you like ghost stories. I’d love to add a give away to today’s post: A random commenter gets a set of HEREAFTER Romance Trading Cards! I LOVE this book. Joya takes the mundane and puts a spooky edge to it, then wraps it all up with an HEA bow.